Looking for the right dehumidifier for your apartment, basement or crawl space can seem like a difficult task. There are hundreds of models, makes and sizes all with their own unique selling points and information attached. First, take a look at our dehumidifier reviews and then read on to find out what size dehumidifier you need? The size of your dehumidifier depends on where you will be using it and the humidity level as well as general floor space. For example, basement dehumidifier size would vary from the size you would use in a living space or even a crawl space. Commercial dehumidifier sizing can be difficult to get your head around so we’ve put together a dehumidifier sizing guide to make sure you get the right unit for your space. 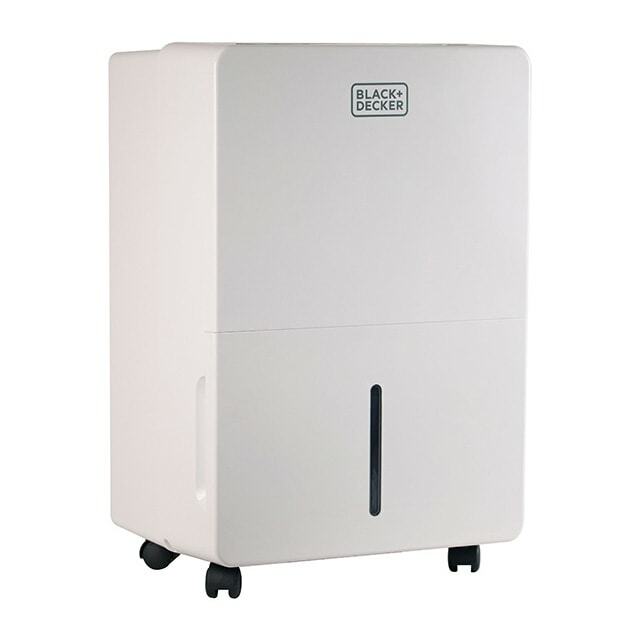 Where Do You Want to Use Your Dehumidifier? 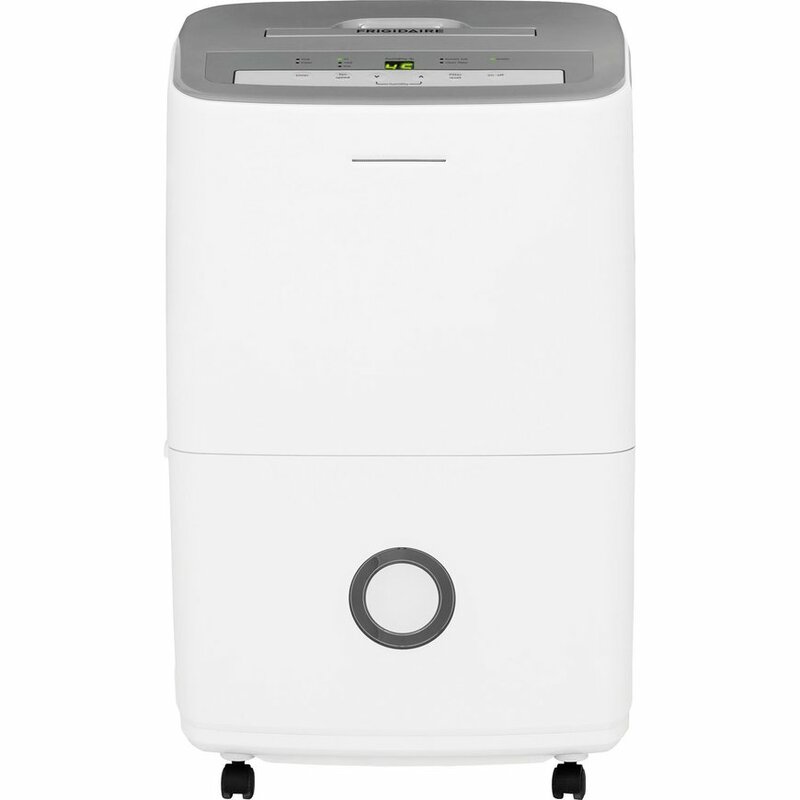 What Should You Look for in a Dehumidifier? The first thing you need to do, before launching into a full-blown search for a new dehumidifier, measures the area you want to use it in. You need to work out the square footage of a given area. This is roughly done by multiplying the width and length of your room. So, if your room is 20 ft long by 10ft wide, the square footage will be 200. This is important to know as many manufacturers use square footage as a guide in commercial dehumidifier sizing. Obviously, the reason you’re looking to get a dehumidifier is that your room is damp – but just how damp is it? There are many different power settings for dehumidifiers and you don’t want to end up getting one that is too weak, or even too powerful, for what you need. A simple way to measure the humidity level in your room is just by looking around the room itself. Check behind furniture and in corners for mold growth, pick up soft furnishings like pillows and feel how damp they are and for the most obvious sign, smell the air for that “damp” musty smell. 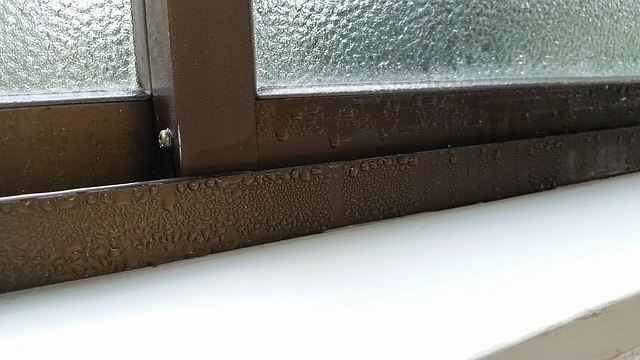 Look at the inside of your windows for condensation, if you find the inside of your glass is always running with water and wet then you could find your room has too much humidity. Other signs can be stains on the ceiling and family members with allergies may report breathing difficulty or increased sneezing or coughing. You can also use a damp meter. With so many brands and styles out there, it can be difficult to choose between them. In the guide below, we have set out a few different things to look for but you should also consider some overall benefits. Installation, warranty, and guarantees can also help you choose which unit to invest in. If a unit is going to be a permanent fixture, some companies will install them for free. A warranty to cover you for any breakdown or repairs is also useful if you are investing in a large or complex unit. And guarantees can put your mind at rest when making an expensive purchase, this will make sure that you are covered should anything go wrong. Units are measured in the number of pints of water they can collect and they come in roughly three categories depending on the size of your room. 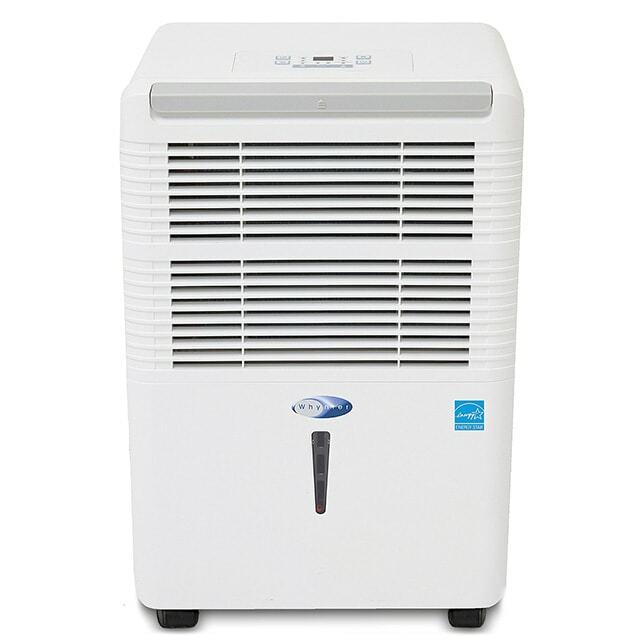 The best small dehumidifiers usually hold about a full pint of water and can fill at a half pint per day. These are best for RV’s or small rooms. Any area up to 2,000 square feet, with a moderate level of humidity, will be suited to a model that collects 30 pints of water per day. In a basement, however, you might want to go for a slightly larger dehumidifier as they typically tend to be damper even though the floor space might be the same. A 40 or 50-pint dehumidifier also works up to sizes of 2,000 square feet but these are more powerful and better at dealing with damper homes. So if you know your home is very humid, then it is worth investing in a 40 or 50-pint model to make sure this is tackled. The 50-pint model would be recommended for 2,000 square feet where there is visible mold or other noticeable signs of moisture. The largest dehumidifiers are 70 pints a day. These are the best dehumidifiers for your basement or crawl space if it is extremely damp or over more than 2,000 square foot in size. While these may be more expensive, it is worth getting the right size dehumidifier to make sure your damp problem is dealt with. Bear in mind that if your home is on the upper end of one of these measurements, say it is 1,900 square feet, you may benefit from getting the next size up to make sure it is working as efficiently as possible. Dehumidifiers also come with a collection bucket, a pump and drain system or sometimes both. If you’re going for a smaller capacity unit but your room is very damp, you might want to consider having it drain off straight from the machine to save you emptying it daily. There are some great added extras that come with dehumidifiers which are worth checking. In a basement or garage, you want a machine that works at a lower temperature and some even come with a de-icing feature to make sure they work efficiently. If you get a dehumidifier that is a little too powerful for the size of your room, then get one with a built-in humidistat. This monitors the level of moisture in the air and only uses the dehumidifier when it reaches a certain, pre-programmed level. Not only does this save you money but it also gives you peace of mind that your room will always be at the correct humidity. So now you can see that finding the right size dehumidifier doesn’t have to be a pain. Next time you’re wondering what size dehumidifier do I need? Then just follow these easy steps. Measure your room, check the level of moisture, look at the capacity and any extra features. With these easy steps, you’ll make sure the choice you make is the right one! 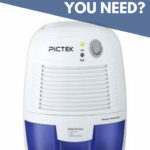 If you’ve found this article useful, please share or if you have any tips to help choose the right size dehumidifier then comment below.